WOW!!! K. Bromberg does it again. She gives us another Hot Malone brother to fall head over heels love with. 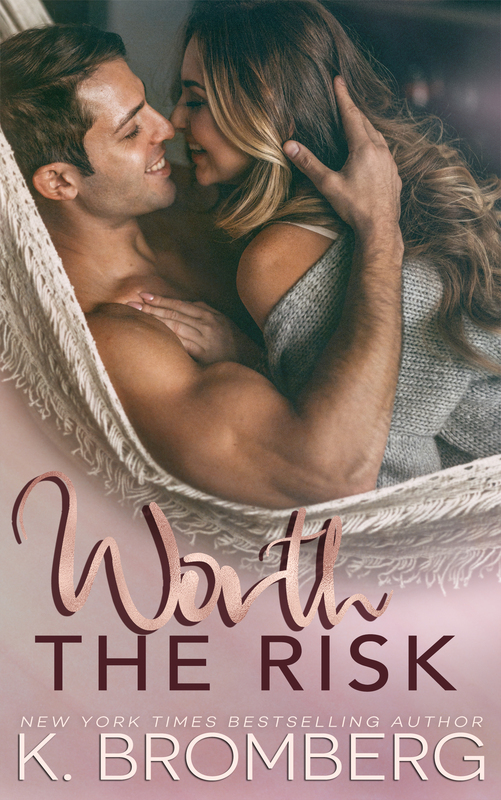 Worth the Risk is Grayson and Sidney's story. These two are like fire and ice in the beginning, but when these two finally stop fighting their attraction for one another, sparks fly. The passion between these two are so explosive. I loved these two just as much as I loved the others. K. Bromberg makes it absolutely impossible to not fall in love with this whole family especially when she writes about Grayson's little boy Luke. This little boy melted my heart and just made the story for me. I have absolutely fallen in love with this whole family. 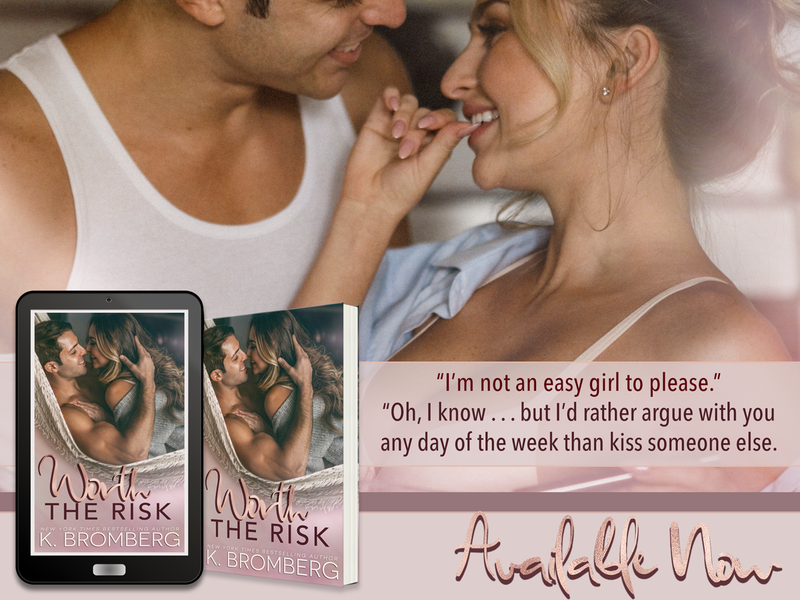 I loved the family interactions through all the books and how that K. Bromberg gives us more of their stories in each book. 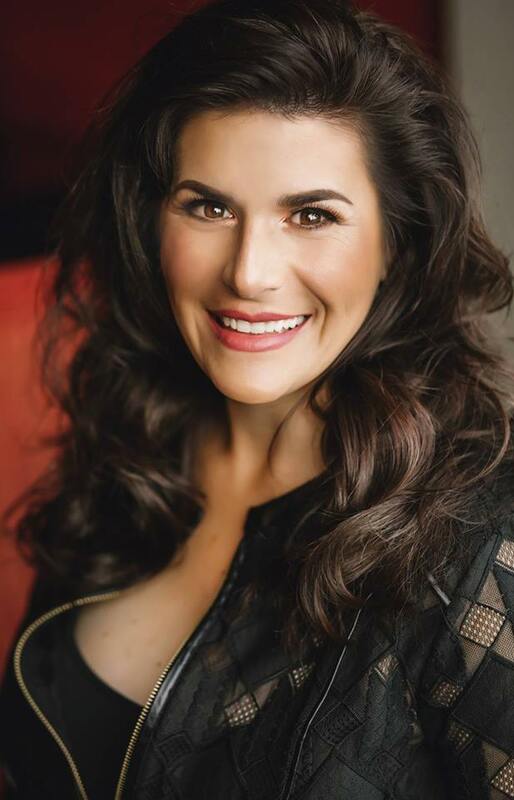 I HIGHLY, HIGHLY RECOMMEND any of K. Bromberg's books. She is truly an amazing writer and I always look forward to reading her books.